Electronic Arts in association with Maxis is celebrating the 18th anniversary of the Sims franchise. Commemorating the occasion, the developers have released a special t-shirt and players should now be able to choose from darker skin tones. The game is now trying to be politically correct by adding more black characters to the world of Sims. Players will now be able to reduce their skin tone up to 10 other darkened colors and they can also choose to have a curly hair. It works well especially with female sims and Maxis has added a graphic t-shirt that you could purchase from the Threadless store. Players have been complaining for a long time that the entire game of the Sims 4 is about people with long hair and blonde whereas it doesn’t give importance to those with other hairstyles. On an average, at least half of the average population have curly hair or something different which is what the team has now implemented. The developers on their official blog confirmed that it was a development nightmare for them to introduce curly hair as it would affect the entire gameplay and graphics if gone wrong. They have finally managed to bring it to the game, giving characters more personality than ever. The curly hairstyle will not match people with darker skin tone but also ideally suits a guitar player or a character which you like to showcase with a retro look. 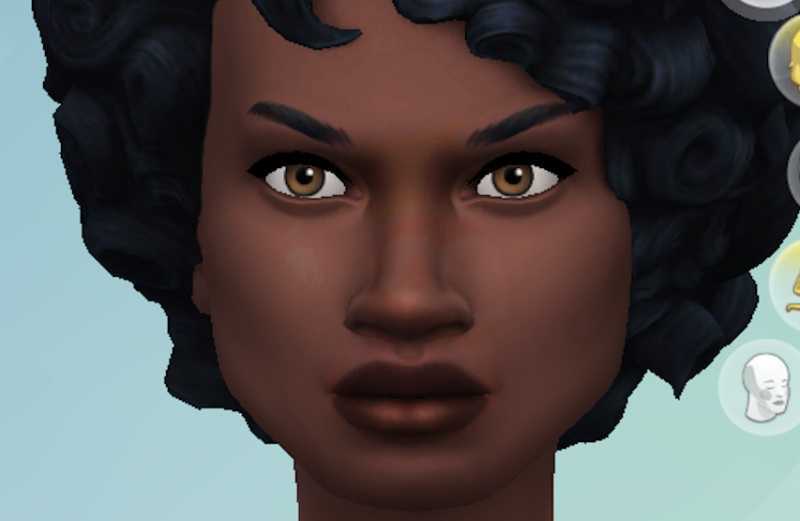 While the Sims 4 did get launched with dark skin tones when it was officially revealed in 2014, players always opined that it didn’t meet their expectations. The developers would like to see it from a completely different perspective, as they claim that with diverse skin tone players should now find it easier to create famous personalities, celebrities and other people from the past. Electronic Arts is infamously known for their lootboxes and the Maxis developed Sims 4 franchise is no different. 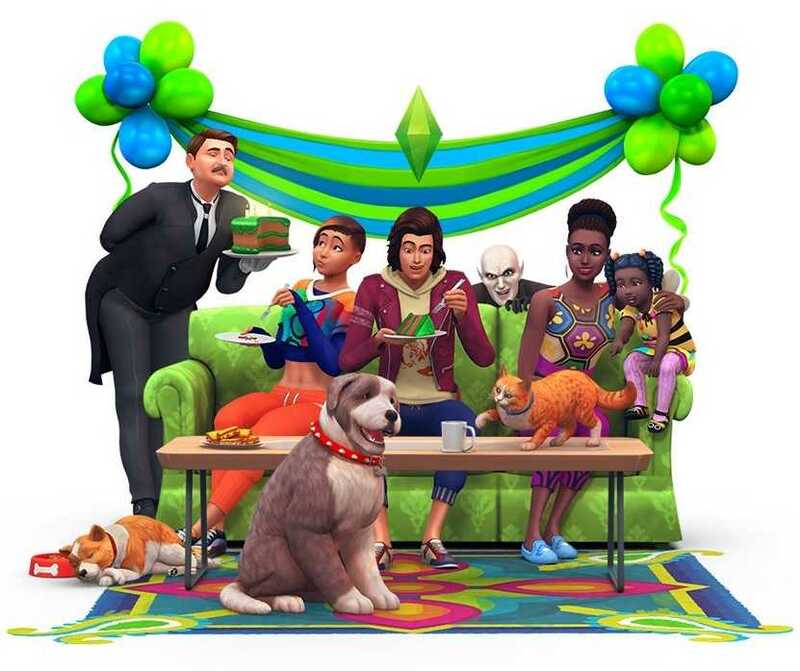 Almost every other feature including new items and accessories will be launched along with one of their stuff pack, game pack or expansion packs. The team has released the dark skin tone, curly hair and other items in a free update so that all players could enjoy new content on their 18th anniversary. In other news, the Sims 4 update 1.04 has been rolled out for both Xbox One and PlayStation 4 consoles. The new update brings a slew of features including the ability to easily rotate objects, fixed many bugs including the ones related to restaurant decor and also lets players be a toddler or an adult vampire in CAS based on their mood.